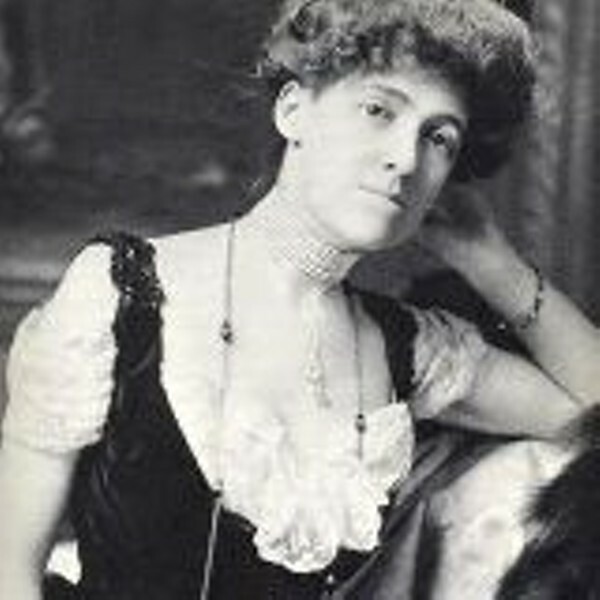 Thanks to a crop of new publications, both fiction and nonfiction, Edith Wharton is as popular as ever! Join us as a panel of authors and scholars discuss their muse and share their thoughts on what why Wharton is timeless. Irene Goldman-Price examines one of Wharton's foundational relationships in My Dear Governess, while novelist Jennie Fields saucily imagines Wharton's real-life love affair in The Age of Desire. The session will be moderated by Alan Price, author of The End of the Age of Innocence.